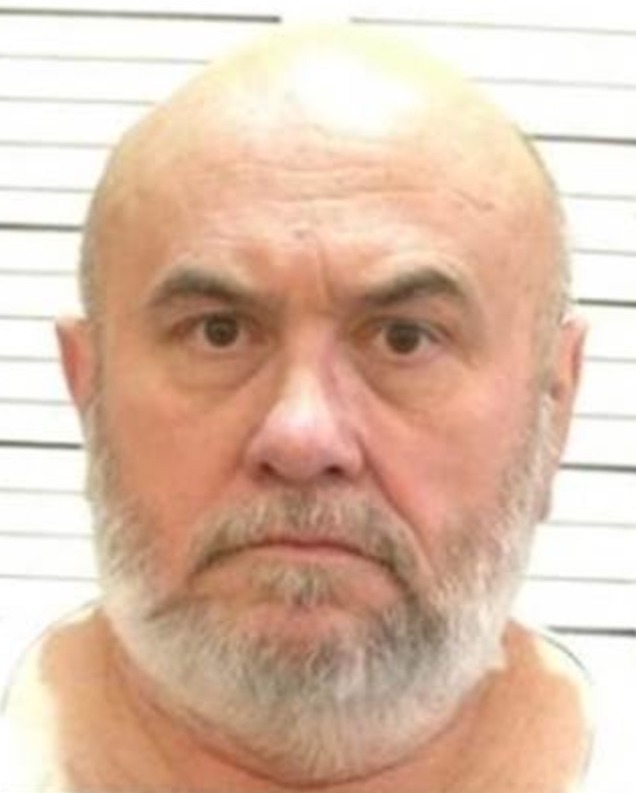 Billy Ray Irick (pictured) was tortured to death during his August 9, 2018 execution in Tennessee, according to one the nation's leading anesthesiologists. In an affidavit submitted to the Tennessee Supreme Court on September 6 as part of an appeal filed by state death-row prisoners challenging Tennessee’s execution process, anesthesiologist Dr. David Lubarsky, the Vice Chancellor for Human Health Sciences at the University of California-Davis Health, said Irick was not properly anesthetized during his execution and experienced the torturous effects of the second and third lethal-injection drugs while still conscious. Lubarsky, who previously testified during a lower court hearing on the prisoners’ lethal-injection challenge, examined witness descriptions of Irick's execution and concluded “to a reasonable degree of medical certainty” that Irick “was aware and sensate during his execution and would have experienced the feeling of choking, drowning in his own fluids, suffocating, being buried alive, and the burning sensation caused by the injection of the potassium chloride.” Witnesses reported that Irick choked, moved his head, and strained his forearms against restraints, all of which, Dr. Lubarsky said, are signs that he was able to feel the effects of the drugs. Lubarsky also noted that prison officials taped Irick's hands—a step unnecessary to the execution because Irick’s wrists were already restrained—preventing witnesses from observing movements of the fingers and hands that would have been “a clear indicator” that he was not anesthetized. The second and third drugs used in Tennessee are known to be excruciatingly painful if a prisoner is not fully unconscious. A court pleading filed by Kelley Henry, an attorney representing Tennessee’s death-row prisoners in their legal challenge to the execution protocol, graphically described the execution process. “This case is about whether it is constitutional to inject a human with a small bottle of acid—which will destroy the lining of their lungs and cause them to drown in blood—and then to inject them with a paralytic that will leave them conscious but expressionless—unable to speak or scream—feeling as if they are buried alive, and finally to stop their heart with an injection that will, in their last minute of life, cause them to chemically burn alive.” Prior to Irick’s execution, U.S. Supreme Court Justice Sonia Sotomayor dissented from a denial of a stay, writing, “In refusing to grant Irick a stay, the Court today turns a blind eye to a proven likelihood that the State of Tennessee is on the verge of inflicting several minutes of torturous pain on an inmate in its custody, while shrouding his suffering behind a veneer of paralysis.” Records from Irick’s execution also indicate that the state violated its own execution protocol by failing to prepare an additional dose of midazolam, the drug used to sedate him. 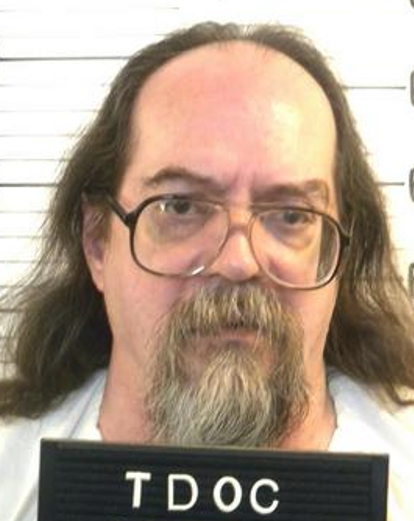 New filings in the lethal-injection suit said that the state’s actions showed that the “protocol is meaningless” and “creates a substantial risk of severe pain and suffering.” Tennessee prosecutors filed a response on September 13 asking the court not to consider Lubarsky's declaration, saying his opinion was based on hearsay and hadn't been subject to cross-examination. The Tennessee high court has removed the case from the state’s intermediate appellate court and set an expediting briefing schedule, an unusual move that Tennessee Supreme Court Justice Sharon Lee criticized as a “rocket docket” that undermines the possibility of meaningful appellate review. 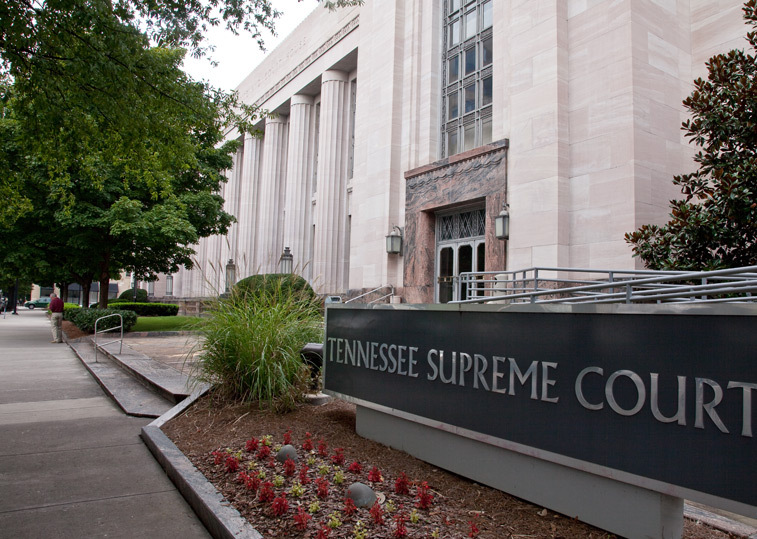 On September 14, the Tennessee Supreme Court issued an order deferring a ruling until after oral argument on the appeal of the lethal injection challenge on October 3. The Florida Supreme Court has halted the execution of Jose Antonio Jimenez (pictured), scheduled for August 14, 2018. The unanimous one-page order issued by the court on August 10 did not explain the reasons the justices granted the stay. However, Jimenez’s motion for a stay referenced 80 pages of police records that, Jimenez’s lawyer said, had not previously been provided to the defense. Those records—which were part of 1,000 pages of documents turned over to the defense two weeks before the scheduled execution—included hand-written notes by the investigating detectives that appear to contradict pre-trial testimony police had given in the case. The motion, filed by Jimenez's lawyer, Marty McClain, said the “previously unseen notes" contained "surprising and downright shocking information” that the lead detective (identified as a Detective Ojeda) and a second police investigator (identified as Detective Diecidue) gave “false and/or misleading” testimony “in order to facilitate Mr. Jimenez’s conviction” when they were deposed by Jimenez’s trial counsel. McClain told The News Service of Florida, “[t]he new documents show dishonest cops,” which has added significance in this case because Jimenez has maintained his innocence “and the conviction is premised on Ojeda telling the truth.” Jimenez also sought a stay pending the United States Supreme Court’s disposition of a Missouri death-penalty case, Bucklew v. Precythe, that could clarify the standard for determining when a state’s lethal-injection protocol is unconstitutional. Jimenez has argued that Florida’s use of the drug etomidate as a sedative during three-drug executions creates an unconstitutional risk of a torturous death. During Florida’s last execution, Eric Branch screamed when the execution drugs were administered. 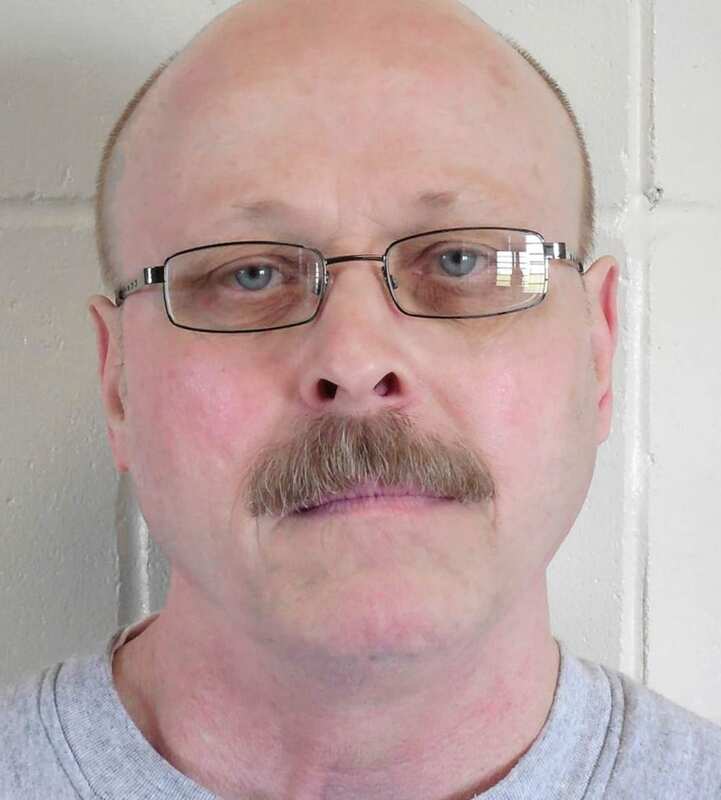 McClain said that expert testimony in another case had indicated that a quarter of executions using etomidate could result in prisoners screaming in pain. “Is it OK to have your condemned people scream 25 percent of the time?,” McClain said. “And what about the torture to those who are next, who know that 25 percent of the time people are in pain and screaming? Are they going to be the one?” The Florida Supreme Court has set a schedule for briefs to be filed in the case, with briefing concluding on August 28. The court will then decide whether it will hear oral argument in the case.